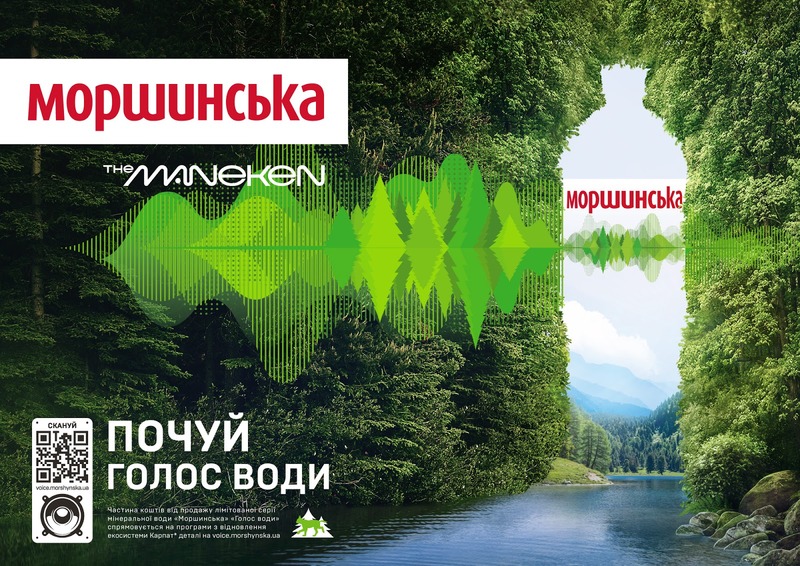 The first symphony of natural water, created together with the well-known Ukrainian musicians The Maneken, Onuka, Dakha Brakha, Katya Chilly and the “Morshynska” brand will be performed as part of the unique project “Voice of Water”. 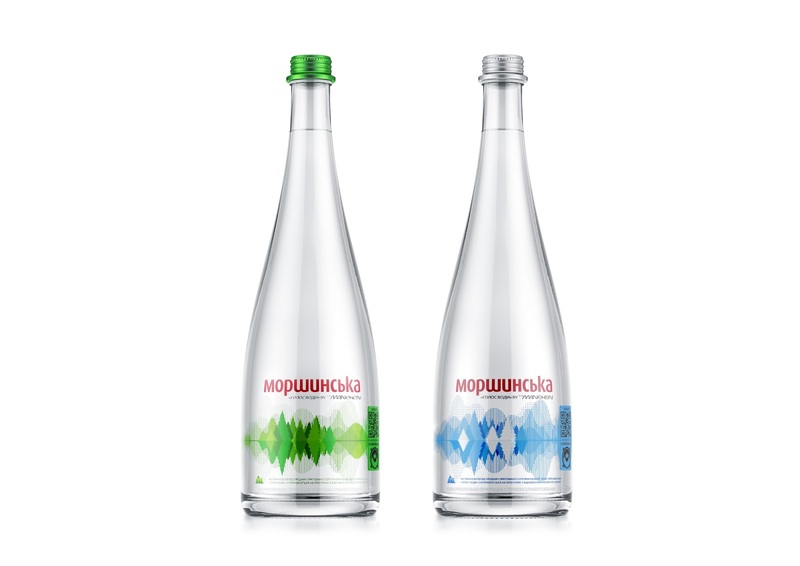 The realized idea is one-of-a-kind musical instruments that sounded exclusively due to the strength and energy of natural water. 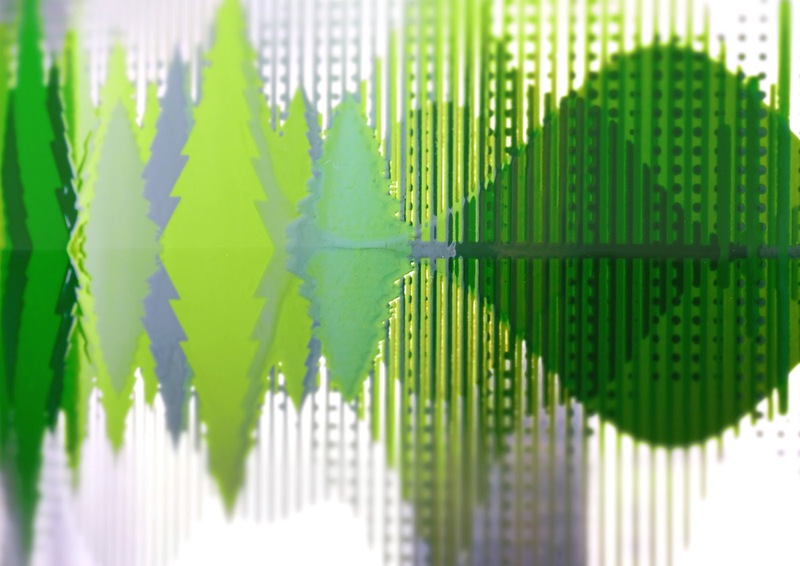 All the magic of sound and beauty of the Carpathians are transmitted by a video clip, which was filmed in 12 picturesque locations throughout Western Ukraine. 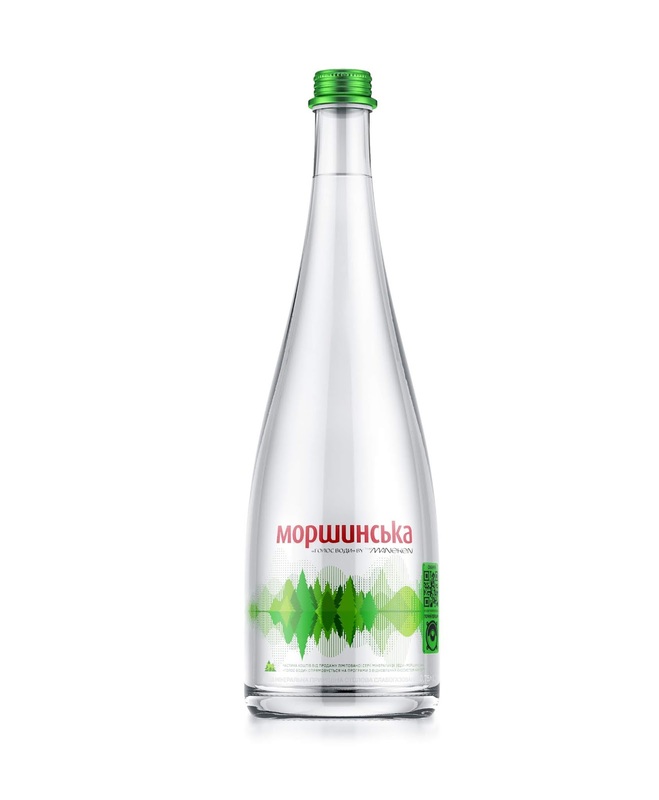 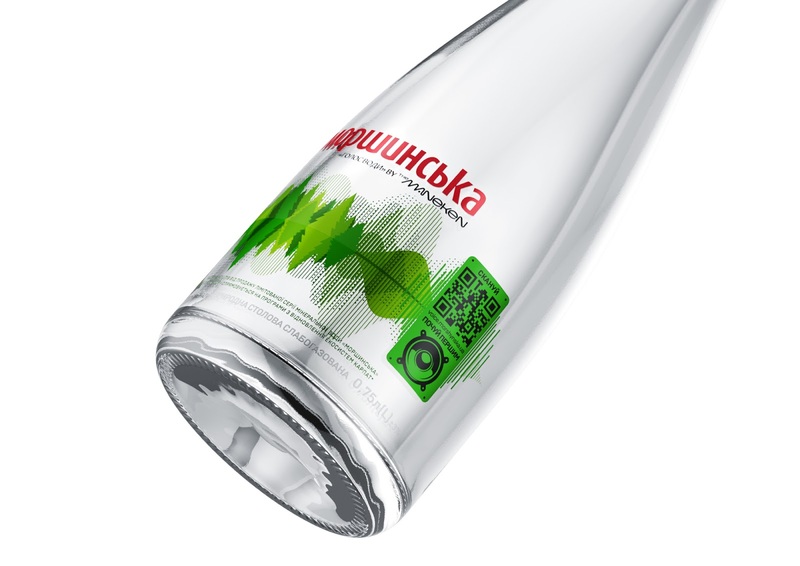 Within the project a limited series of labels and decor for glass bottles “Morshynska” were released and the Key Visual was developed for additional communication with the consumer. 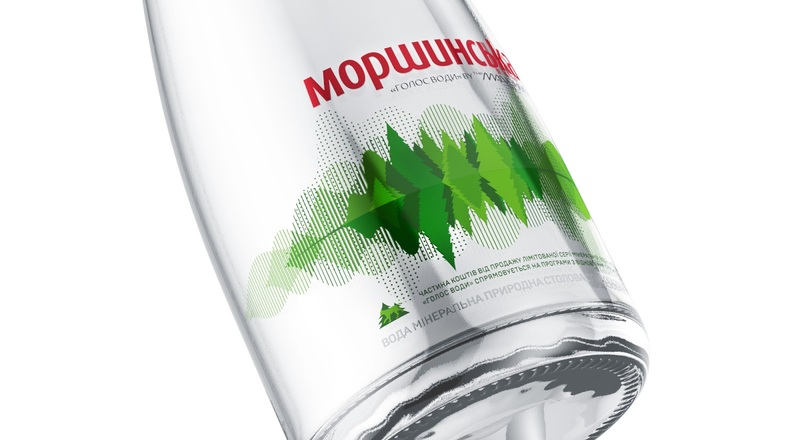 The main task is to show the beauty, strength and soul of the Carpathians - the birthplace of “Morshynska” organically combining it with music. 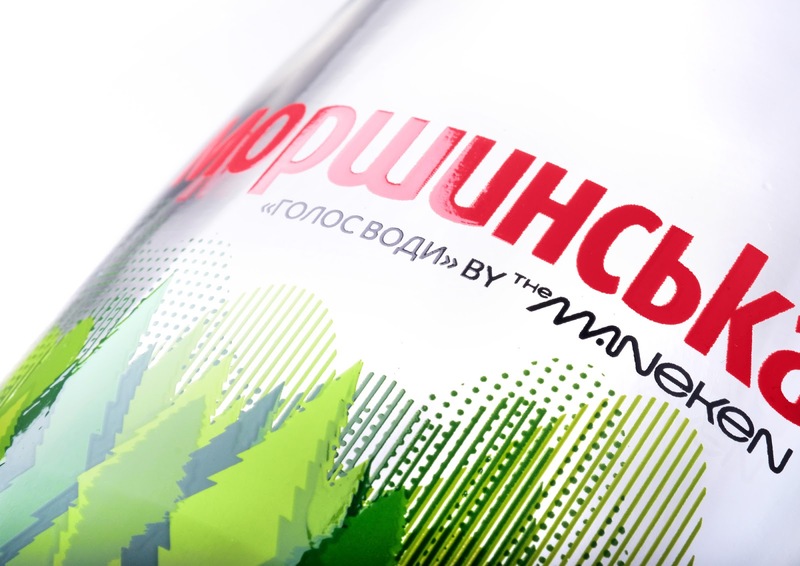 The synergy of nature, water, human and sounds inspired to create a unique image for the design of the entire line and printed materials. 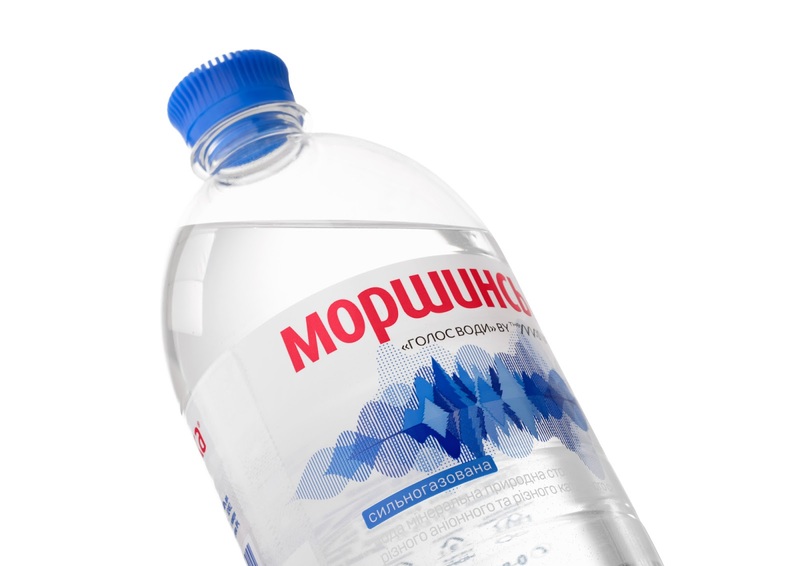 In the center of the label's composition is an equalizer, which has a dual meaning. 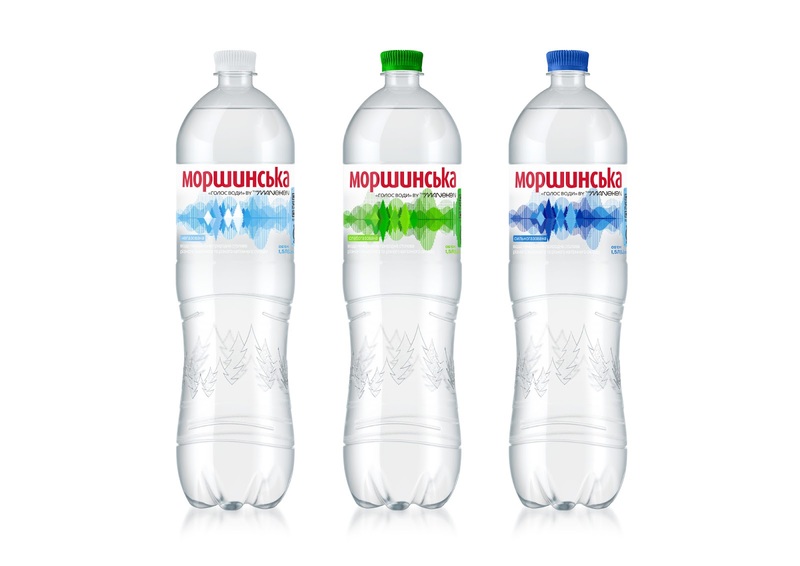 The landscape of the Carpathians with its unique landscape of mountains, fir-trees and natural water, through which nature reflects on the water surface that gives a visual effect of the sound track. 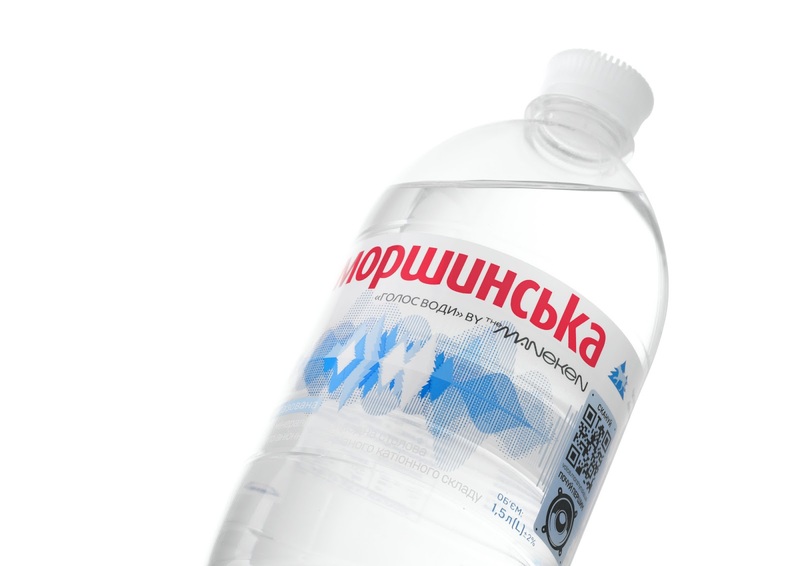 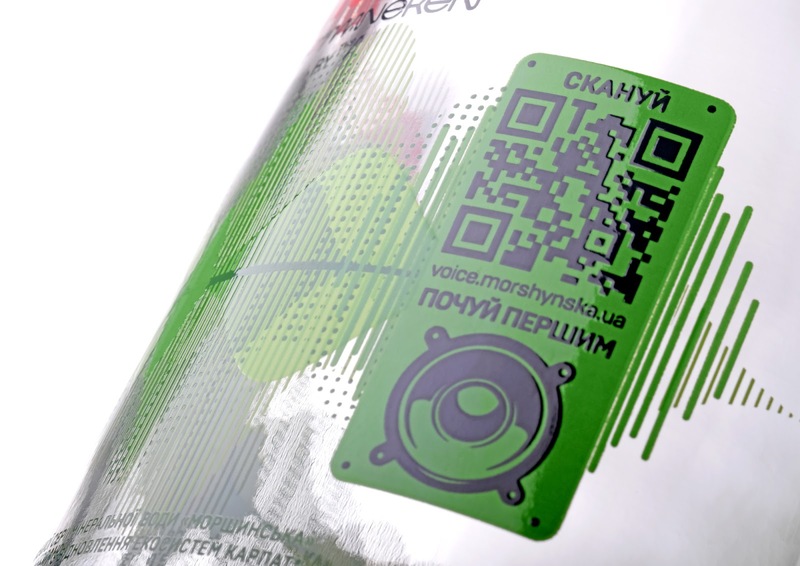 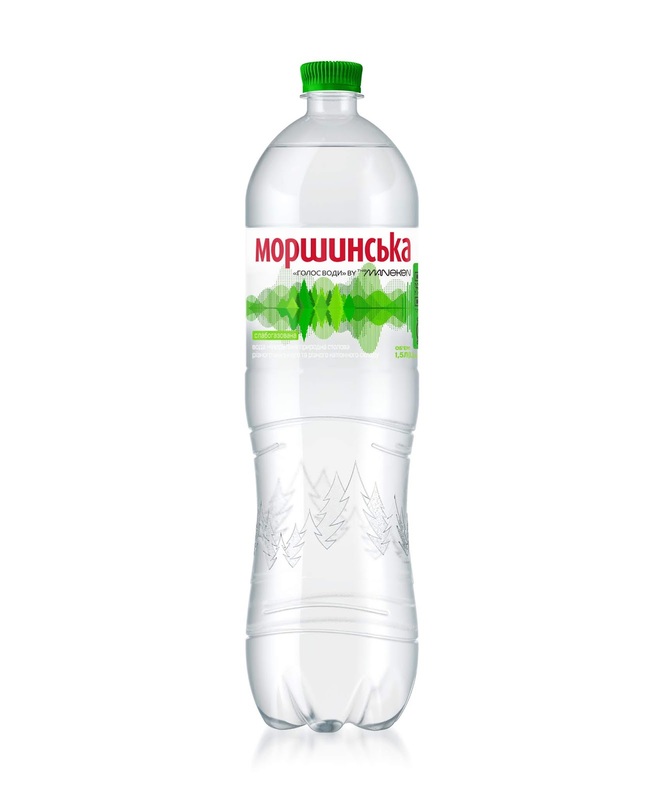 The equalizer image recreated an excerpt of a music track and with the help of the QR-code located on the label on the right, you can hear the true "Water Voice" - a symbiosis of natural water "Morshynska" and talented Ukrainian musicians.